If you’re looking down the barrel of a long Easter holiday with a stressed out revising teen, then you’re about to love me. And you’ll earn some bonus points as a cool parent* too. 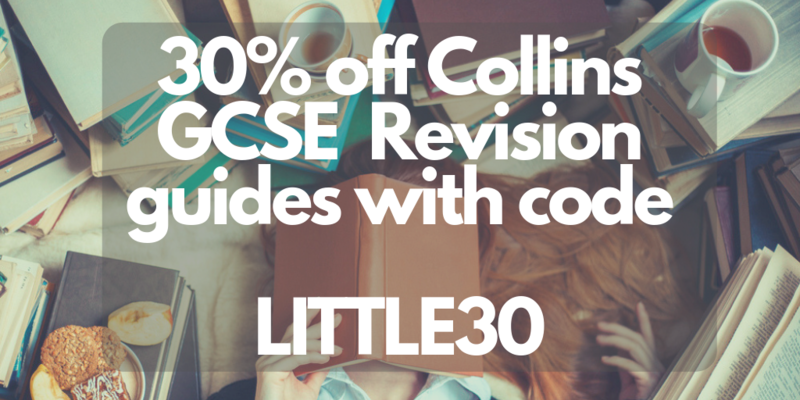 We’ve been working with Collins, and we’ve snagged you an exclusive 30% discount code on ALL their GCSE study and revision guides. Never underestimate the power of a good revision guide. The simple fact of having to use a physical pen and paper actively reinforces the subject, and helps your brain absorb more information. If you’re interested, we actually collated the best (genuinely Science-backed) top 10 study tips for revising not too long ago. And if you’re a parent suffering through exam season, then you definitely ned to read our guide on what not to say to a revising teenager. 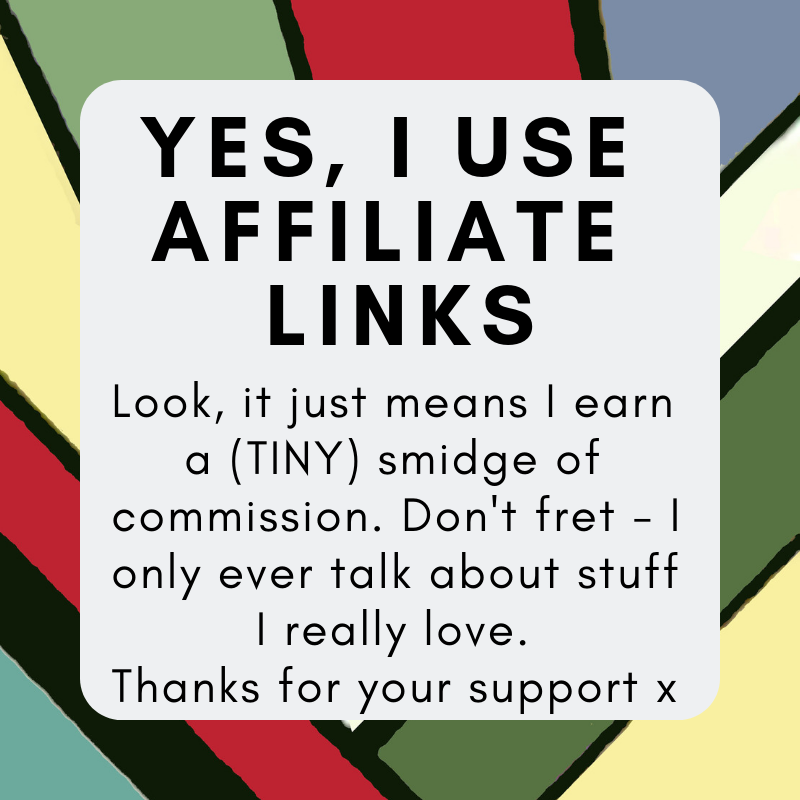 So – head over to the Collins website. There’s loads of good solid advice 9for both you AND your teen) plus all the study guides and revision aids you could want. Use THIS LINK and JUST add our exclusive code to get yourself 30% off. *well. You’ll earn an eyeroll. But they’ll be thanking you on the inside, honest.